Three launches of Terrier-Oriole suborbital “sounding” rockets have been postponed from NASA’s Wallops Flight Facility, located in Virginia. The flights had been scheduled to take place on Monday, Feb. 23, and are being carried out on behalf of the Department of Defense (DoD). The 24-hour delay has pushed the flights back to no-earlier-than Feb. 24 sometime between 12:30 and 4:30 a.m. EST (0530 and 0930 GMT). The range has back up dates of Feb. 25 through the 27. When they take place, the flights should be visible to residents in the mid-Atlantic region. The DoD project managers have requested that no real-time launch status updates be provided and the launches will not be streamed live on the Internet or on social media once the countdown starts. 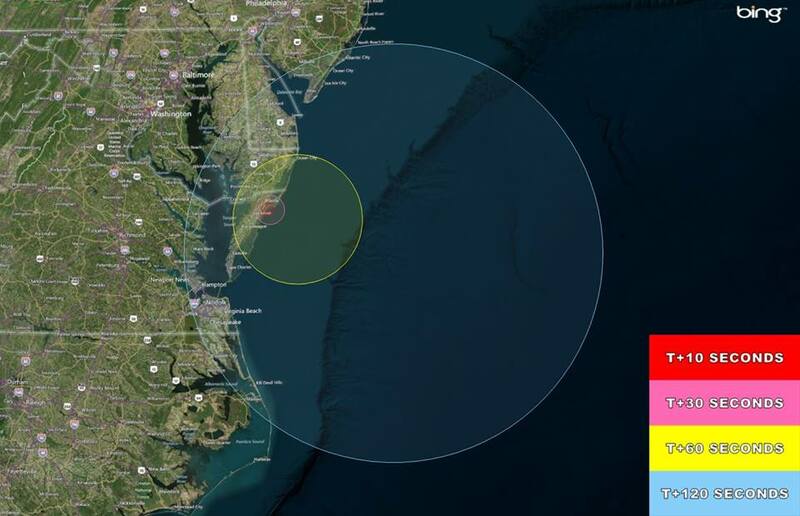 Moreover, the NASA Visitor Center located at Wallops will not be open for viewing of the launches. 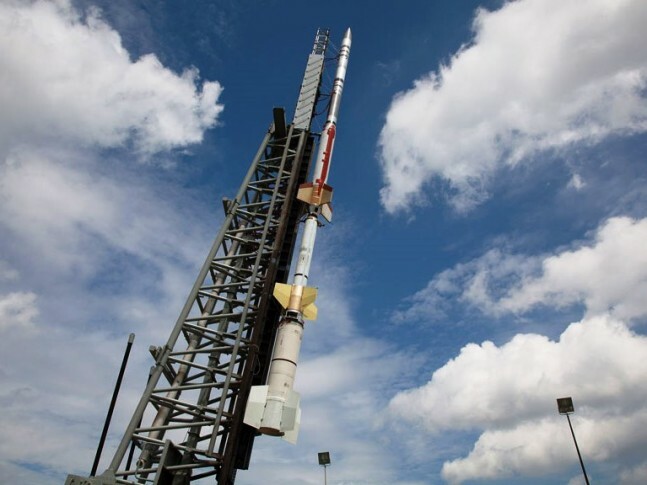 The Terrier-Oriole is an unguided two-stage rocket which is primarily used at either NASA’s Goddard Space Flight Center or out of Wallops and is used as a sounding rocket. The first stage is the Terrier segment with the second stage being the Oriole component. The booster is capable of lofting payloads weighing between 800 to 1,500 pounds (360 to 680 kg) to an altitude of approximately 200 miles (320 kilometers). What I generally the purpose of the payload such flights?